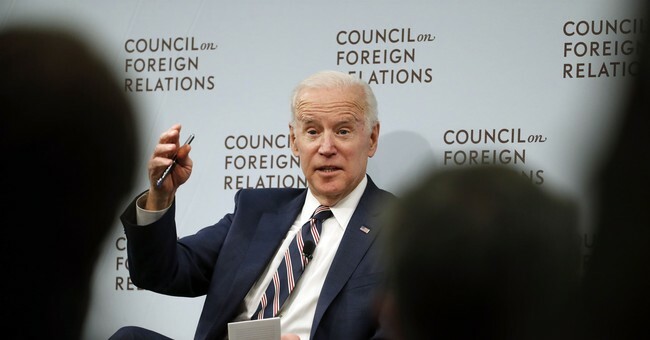 Former Vice President Joe Biden unleashed a vicious attack on supporters of President Trump during a Washington, D.C. dinner for the Human Rights Campaign, an LGBT civil rights organization. "These forces of intolerance remain determined to undermine and roll back the progress you all have made," the vice president snarled. "This time they – not you – have an ally in the White House. This time they have an ally." And then the vice president unloaded on the "Make America Great Again" crowd. "They are a small percentage of the American people – virulent people – some of them the dregs of society," he declared to applause from his adoring fans.